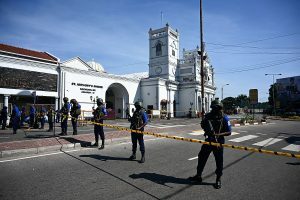 Petroleum Minister Dharmendra Pradhan has urged oil marketing companies (OMCs) to speed up roll-out of city gas distribution to provide CNG/PNG (compressed natural gas/piped natural gas) connections and early completion of ongoing infrastructure projects in the northeastern region. 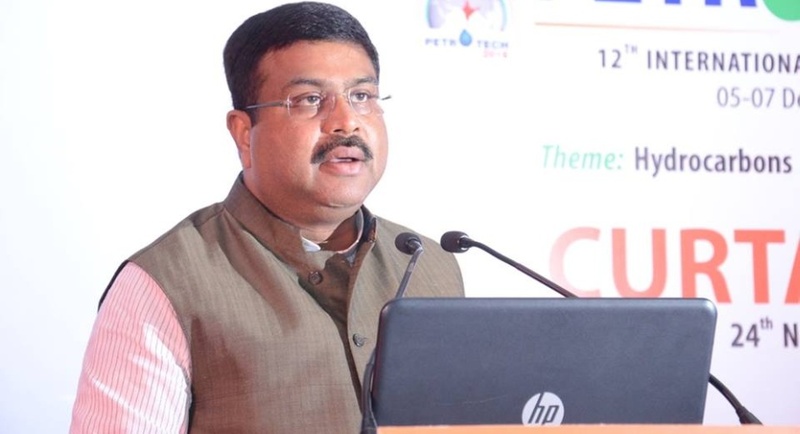 The Minister on Friday suggested the OMCs step up release of connections under the Pradhan Mantri Ujjwala Yojana (PMUY) scheme to cover all eligible households in the region. In a review meeting on marketing infrastructure and availability of petroleum products in the northeastern region held in Guwahati, the Minister also asked the OMCs to identify points for opening extension counters to make LPG easily available in remote areas in the north eastern states and promote the availability of 5 kg cylinders. In the meeting, the current status of availability of petroleum products and upcoming infrastructure projects in the region were reviewed.